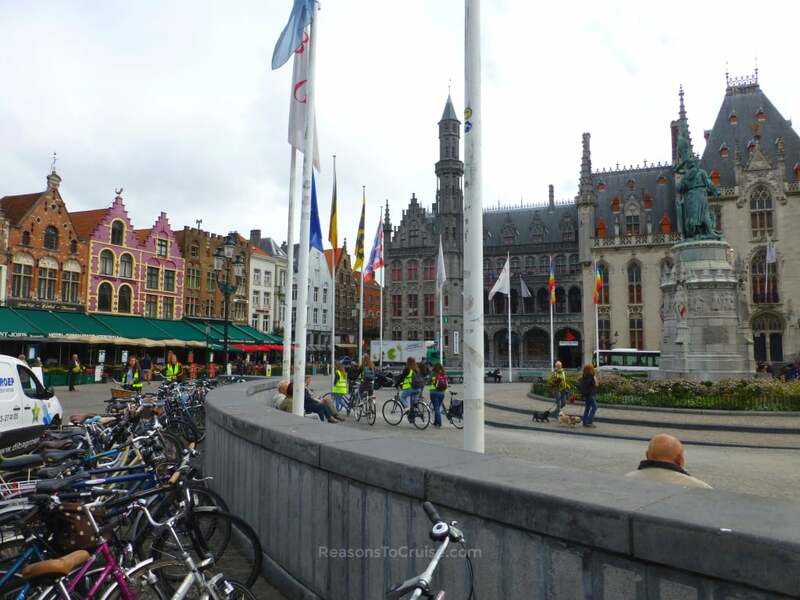 You are viewing mini cruises to Bruges. Click here to see all 2019 and 2020 mini cruises. Think of Belgium and chocolate may spring to mind. The country has nurtured many expert chocolatiers who excel in their craft. The country offers much more than fine chocolate, though. Foodies should seek out the craft beers and the amazing Belgian fries (‘frites’). Culture vultures will enjoy the vast range of galleries and museums available. Bruges, in particular, has a beautiful collection of medieval buildings to gaze at, as well as canals to cruise. The busiest port for mini cruises is Zeebrugge, which offers easy onward access to medieval Bruges and cosmopolitan Brussels. Antwerp also makes occasional appearances on the itineraries too.